CLOSEOUTS. 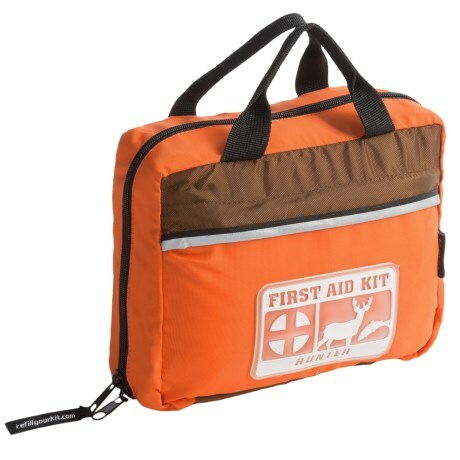 Adventure Medical Kidsand#39; Sportsman Hunter first aid kit allows you to be prepared for the worst should the unexpected happen on your hunting expedition. Available Colors: SEE PHOTO.